FREE Admission to the Maryland Zoo in Baltimore on 10/01/15! Heads up if you’re looking for a fun & frugal activity in the Baltimore area! As part of Free Fall Baltimore, The Maryland Zoo in Baltimore is offering FREE admission tomorrow, October 1st, 2015! No need to register. Hours are 10am-4pm. Click Here for more information! Click Here for the Free Fall Baltimore Schedule of Events! *GREAT PRICE! 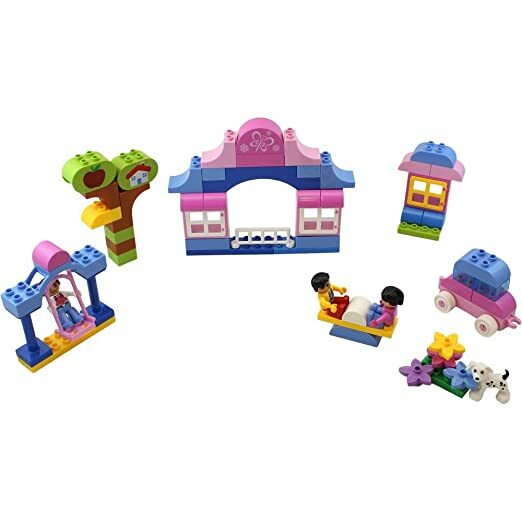 * Amazon – DimpleChild Girls Dream Building Bricks with Girl and Boy MiniFigures and Assorted Shapes (80-Piece) just $8.89 (reg $24.99)! 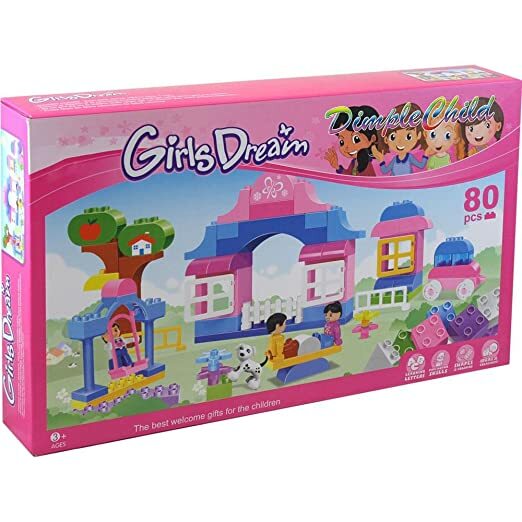 Amazon has the HIGHLY rated DimpleChild Girls Dream Building Bricks with Girl and Boy MiniFigures and Assorted Shapes (80-Piece) just $8.89 (reg $24.99) with FREE Prime shipping or free shipping with $35 purchase! This is NOT made by LEGO but IS compatible. For little people with big ideas! *HOT PRICE! * Kohl’s Cardholders: The Big One® Microfiber Pillow just $2.79 + FREE Shipping! 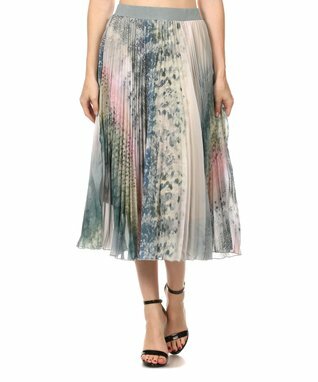 Kohl’s is offering 30% site-wide with code TREAT30 and FREE shipping with code MVC4FREE for Kohl’s Cardholders. One terrific bargain you can snag is the The Big One Microfiber Pillow in the Queen Size, for $3.99 – the codes = just $2.79 with FREE shipping! Click Here to shop at Kohl’s! *LOWEST PRICE! 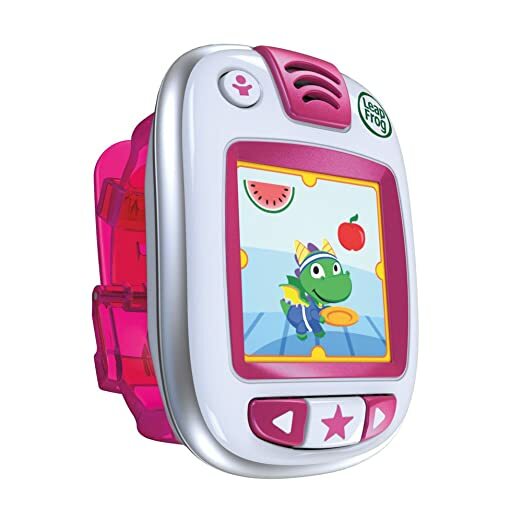 * Amazon – LeapFrog LeapBand Activity Tracker, Pink just $12.99 (reg $39.99)! Grab the LeapFrog LeapBand, Pink for just $12.99 (reg $39.99) with FREE Prime shipping or free shipping with $35 purchase. This is the LOWEST EVER price! 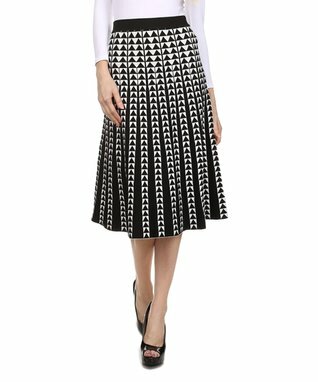 Zulily is offering a Skirt Alert sale with items at up to 70% Off! 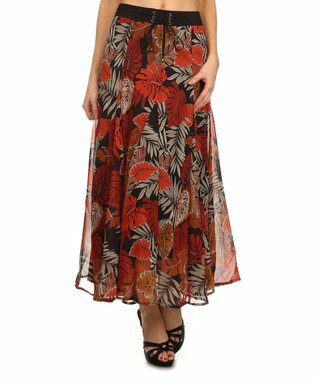 Lots of modest-style skirts in an array of pretty colors and styles to choose from to complete any wardrobe! Shipping starts at $5.95 and all additional orders placed site-wide until midnight tonight will ship for FREE after this initial order! 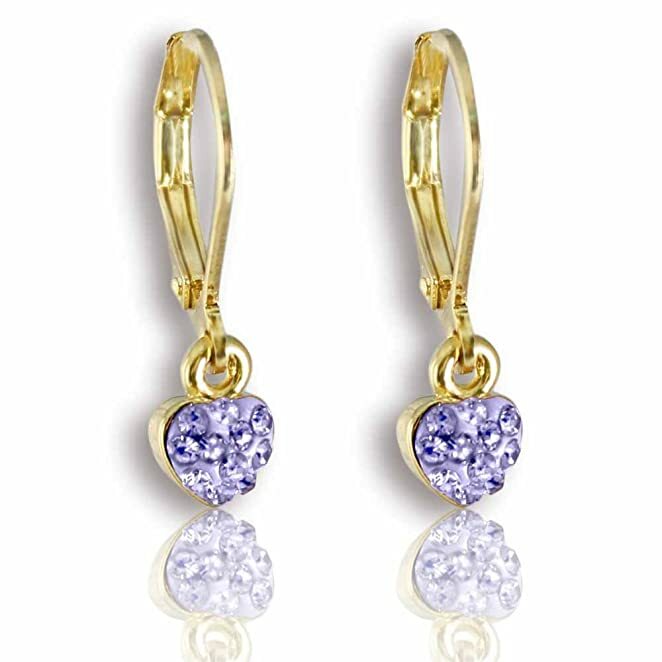 Amazon has Young Girls Jewelry: Fashion Jewelry for Girls, 14K Gold Plated Petite Heart Leverback Earrings – Lavender Dangle Earrings for Kids for just $9.99 (Reg $19.99+) with FREE Prime shipping or free shipping with $35 purchase, plus FREE returns! This is the LAVENDER color only. The most adorable earrings for kids are found right here at A Touch of Dazzle. Dangle earrings for kids of all ages, in the trendiest of styles. Whether you are looking for tween girls jewelry, young girls jewelry or even a dainty earring for an adult, A Touch of Dazzle offers the highest quality at the best price. We stand behind every one of our products. Every pair of earrings comes in a gorgeous gift box. Looks like Chol Hamoade is gonna be rainy here in Baltimore 😦 Through tonight only, you can save 20% off 3 local deals at Groupon.com with code FALL3 and hopefully can snag a great deal on an indoor activity through TONIGHT 9/29 ONLY! 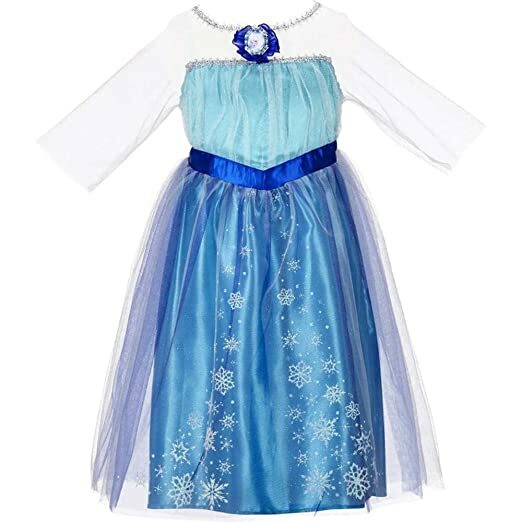 SUPER PRICE on the Disney Frozen Elsa Coronation Dress [Available exclusively at Amazon] on Amazon at just $6.39 (Reg $24.99)! This is an ADD-ON item, which means it will ship for FREE with your Prime account and $25 purchase, or free with your $35 purchase if you don’t have Prime. This item DOES count toward your $25/$35 total. 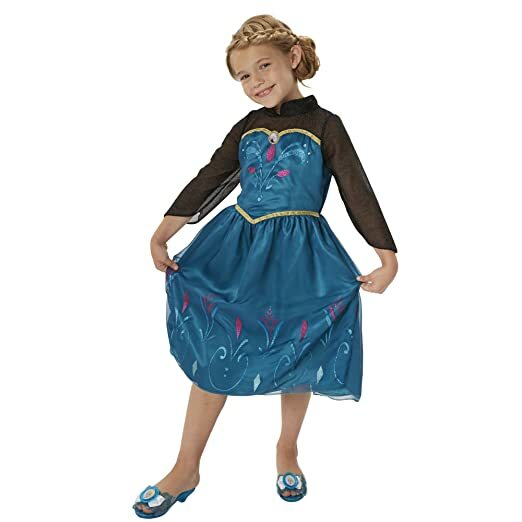 Also check out the Disney Frozen Enchanting Dress – Elsa, 4-6X as an ADD-ON item at just $7.33 (reg $19.99)! *HOT! 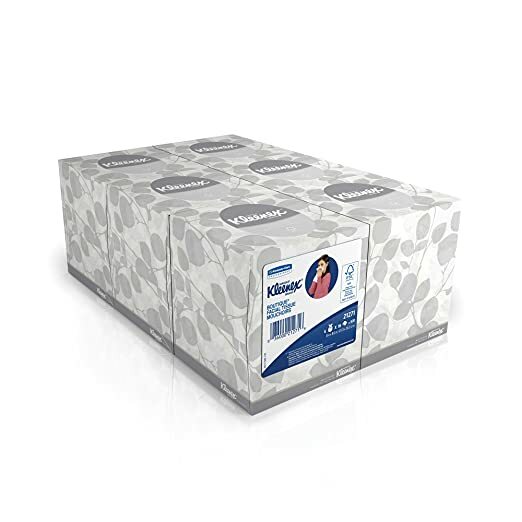 * 3 Amazon Kleenex Facial Tissue Deals from $.72 a Box on Amazon! 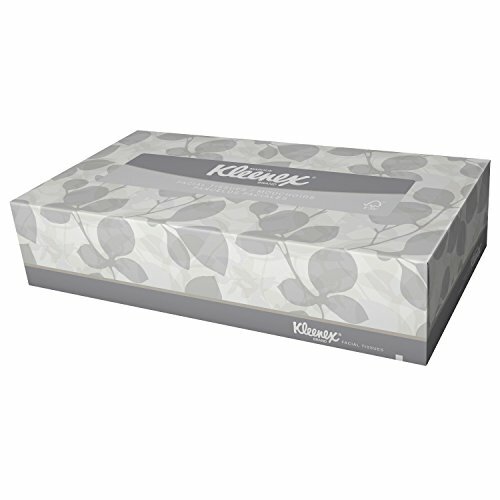 Amazon is offering Kleenex Facial Tissue Cube (21271), Upright Face Tissue Box, 6 Bundles / Case, 6 Boxes / Bundle, 36 Boxes / Case for as low as $31.26 with FREE shipping when you clip the 30% off coupon, use Subscribe & Save, and have 5 active Amazon Mom Prime subscriptions! Just $.87 a box! 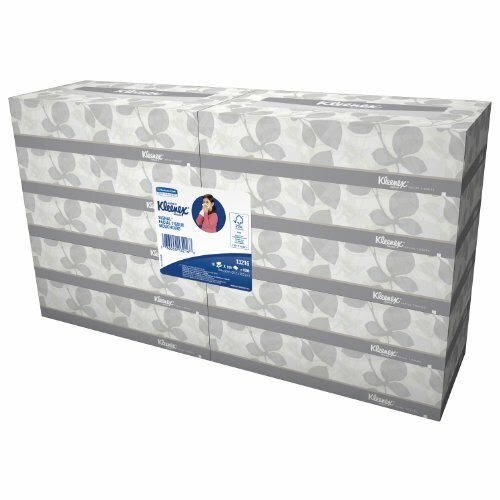 Kimberly-Clark Kleenex 13216 Facial Tissue, 2″ Height x 4.75″ Width x 8.875″ Length, White (60 Boxes of 100) for as low as $42.95 when you clip the 30% off coupon, use Subscribe & Save, and have 5 active Amazon Mom Prime subscriptions! Just $.72 a box! *HOT SALE! * The Children’s Place – 40% Off Site-Wide & FREE Shipping! The Children’s Place is offering 40% off site-wide with code EMAIL40 and FREE shipping! *HOT! * Amazon – Oral-B Pro-Health Jr. CrossAction Disney Frozen Manual Kids Toothbrush with FREE Disney Magic Timer App by Oral-B 1 Count as low as $.95, Shipped! ACT FAST! 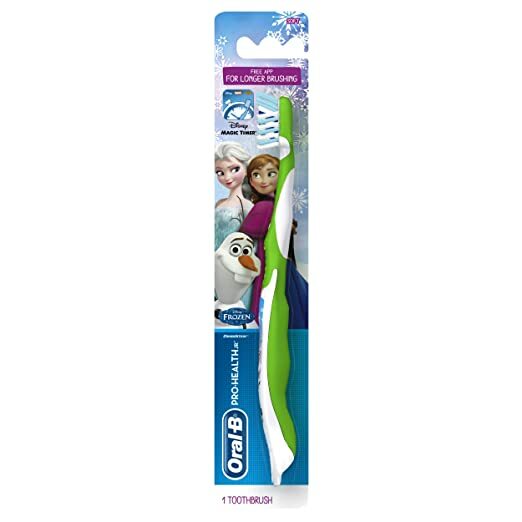 Pick up the Oral-B Pro-Health Jr. CrossAction Disney Frozen Manual Kids Toothbrush with FREE Disney Magic Timer App by Oral-B 1 Count for as low as $.95 with FREE shipping when you clip the $2 off coupon, use Subscribe & Save, and have 5 active Amazon Mom Prime subscriptions! *HOT PRICE! * Amazon – TRESemme Shampoo, Keratin Smooth 25 oz (Pack of 2) as low as $5.62, Shipped! 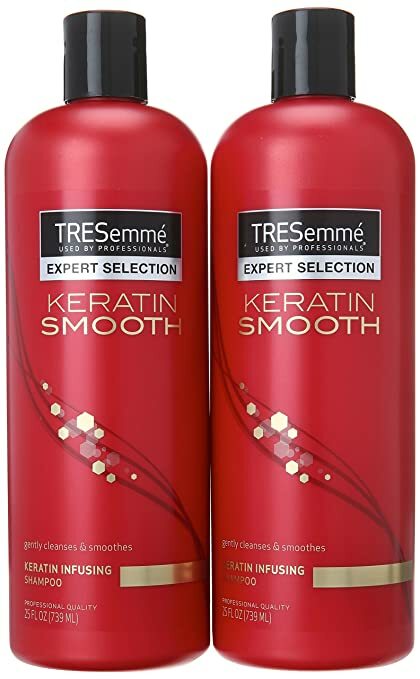 Amazon has a super price on TRESemme Shampoo, Keratin Smooth 25 oz (Pack of 2) for as low as $5.62 with FREE shipping when you clip the $2 off coupon, use Subscribe & Save, and have 5 active Amazon Mom prime subscriptions! That’s just $2.81 per LARGE 25oz bottle! *GREAT PRICE! 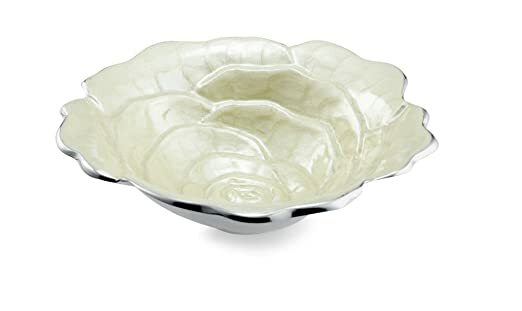 * Amazon – Julia Knight Rose Bowl, 8-Inch, Snow just $17.72 (Reg $75)! *BEST PRICE! 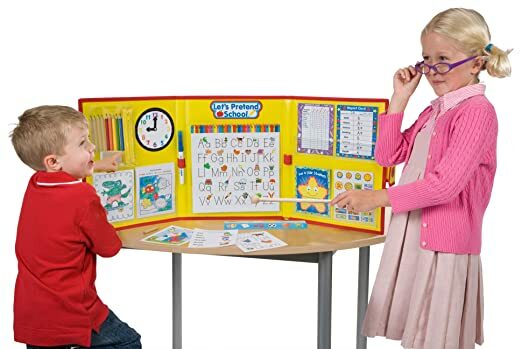 * Amazon – ALEX Toys Let’s Pretend School just $9.19 (Reg $35)! WOW, super price! 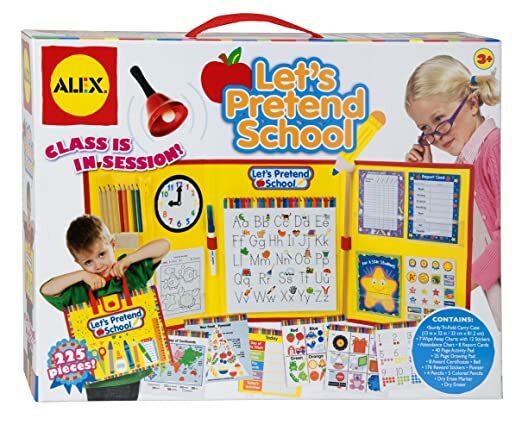 Pick up the HIGHLY rated ALEX Toys Let’s Pretend School for just $9.19 (reg $35) – the LOWEST EVER Amazon price! *HOT PRICE! 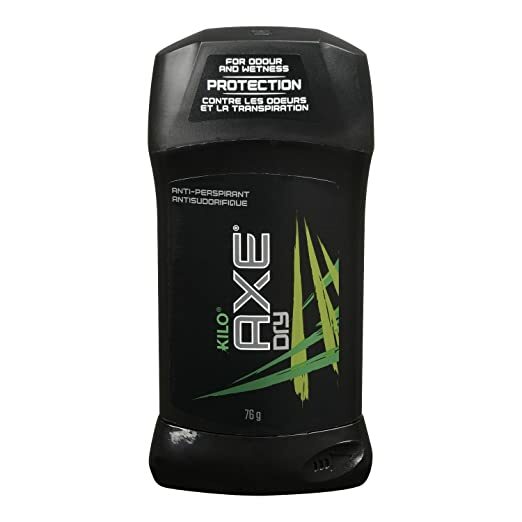 * Amazon – Axe Dry Anti-Perspirant & Deodorant Stick, Kilo 2.7 oz as low as $1.29, Shipped! Amazon is offering Axe Dry Anti-Perspirant & Deodorant Stick, Kilo 2.7 oz for as low as $1.29, shipped! Here’s how to get it for this LOW price! Checkout and your total after the 20% off and $2 off will be as low as $1.29 shipped with Subscribe & Save and 5 active Amazon Mom Prime subscriptions! *HOT PRICE! * MrCoffee.com – Single Cup K-Cup® Brewing System, 10 ounces just $44.99 after codes + FREE Shipping! MrCoffee.com has the Single Cup K-Cup® Brewing System on sale for $79.99 – 20% off automatically in your cart = just $63.99. Then apply coupon codes H3LLM1A and FBSALE to drop your price to only $44.99 (reg $133.99) with FREE shipping! Choose from a variety of over 200 K-Cup® Packs from coffee or tea to hot cocoa and more. Removable drip tray accommodates larger cups and travel mugs. Includes a 5 K-Cup® sample pack. Great for car rides and traveling! 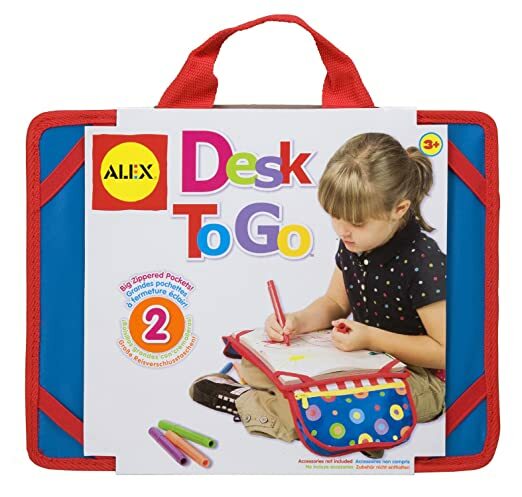 Amazon has the ALEX Toys Artist Studio Desk To Go on sale for $13.49 (Reg $20) with FREE Prime shipping or free shipping with $35 purchase. EVEN SWEETER, this qualifies for a special Buy One Get One FREE promotion! Add a quantity of 2 to your cart and the discount will automatically come off at checkout. Final price for both is just $13.49 – just $6.75 each! 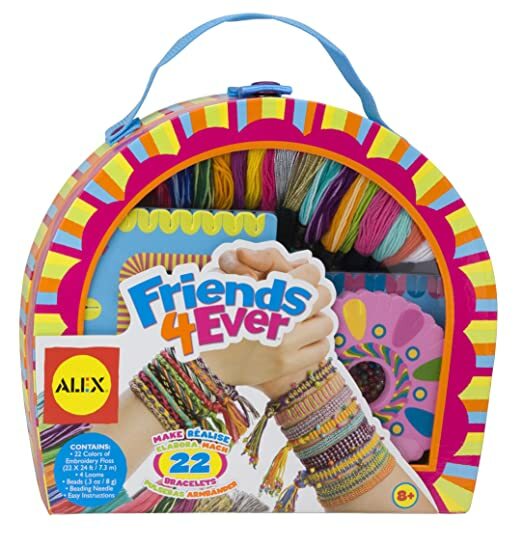 Click Here to browse all the eligible Buy One Get One FREE Alex Arts & Crafts Items! *LOWEST PRICE! * Amazon – Lenox Judaic Blessings Kiddush Cup just $28.89 (reg $80)! I have this for Pesach and it’s really a beautiful piece. Order today and you’ll get it on Sunday with Prime 2-day shipping!! 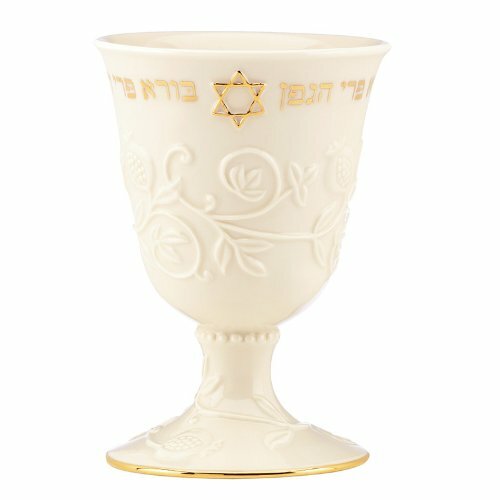 Amazon has the GORGEOUS Lenox Judaic Blessings Kiddush Cup for just $28.89 (reg $80) with FREE Prime shipping or free shipping with $35 purchase! This is the LOWEST EVER Amazon price! *SUPER PRICE! 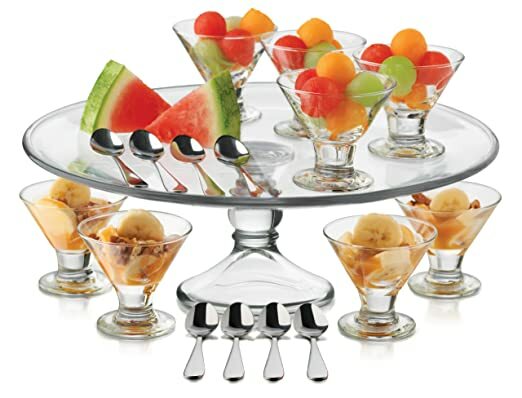 * Amazon – Libbey Just Desserts Mini Flare Glass with Platter, 18-Piece just $19.99 (Reg $34.99)! What a lovely set! Amazon has the Libbey Just Desserts Mini Flare Glass with Platter, 18-Piece for just $19.99 (Reg $34.99) with FREE Prime shipping or free shipping with $35 purchase! (Goes for $29.99 at Bed, Bath & Beyond). Great Reviews! Click Here to get this deal! LOW-STOCK, so if you want it, don’t wait! *HOT PROMO! * Amazon – ALEX Arts & Crafts Buy One Get One FREE! Amazon just released a HOT new promotion: Buy a Select ALEX Arts & Crafts Item, Get one FREE ! Discount is automatic at checkout. The page is a little oddly set up. 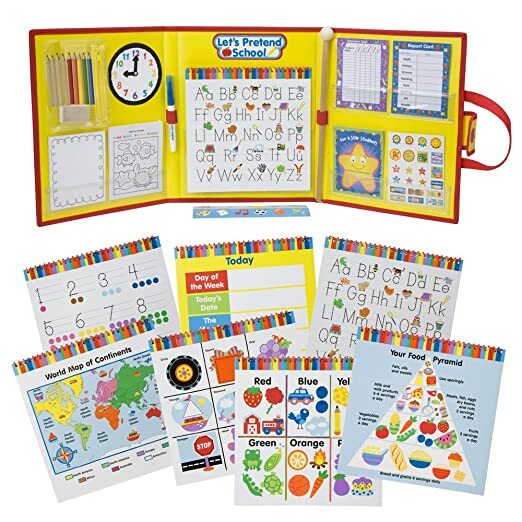 You pick one of the items from the top category where it says “Buy A Select ALEX Arts & Crafts Item” (make sure to click “See All ALEX Toys”) – there are 10 items in total, and then you select your FREE toy where it says “Get a Select ALEX Arts & Crafts Item FREE” (again, make sure to click “See All ALEX Toys for that section too – there are 6 items in total). In each section, click the “Add to Cart” Button under the item, and then on the right side of the page, both your items should show up and you will click “Add All to Cart” so that both items will be in your cart. The discount will show up automatically at checkout. 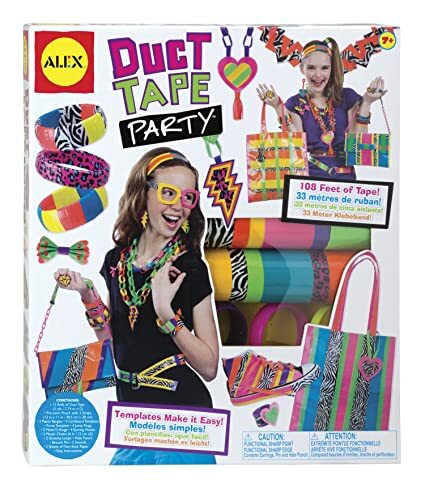 For example, add the ALEX Toys Craft Duct Tape Party to your cart at $15.20 as your “Buy One” item and add the ALEX Toys Do-it-Yourself Wear Friends 4 Ever Jewelry at $15.25 as your “Get One” item…your total will be just $15.20 at checkout for BOTH!